﻿In 1942 tugs were urgently needed for War duties both in the U.K and overseas and the British Admiralty requested the construction of a standard 'Utility' vessel, which could be built quickly and easily. Known as 'TID's', 182 of these little prefabricated tugs were built by various yards around the U.K.
﻿Brent started life as TID 159 and was the very last to be constructed, being built by William Pickersgill & Sons of Southwick, Sunderland in 1945. 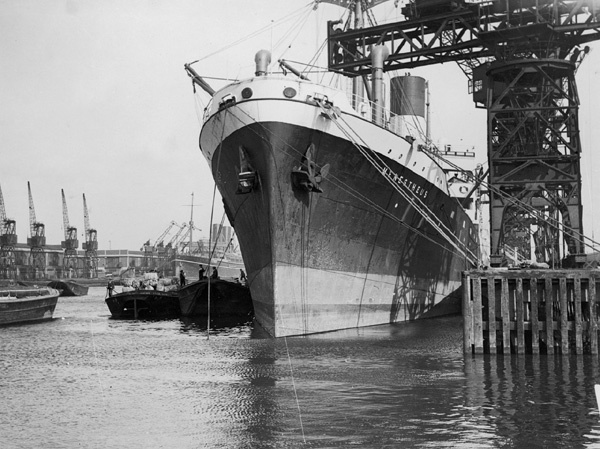 She missed being used for Admiralty War service, being finally launched in 1946. At the end of the War many of these and other Admiralty vessels became War surplus and were put up for sale or disposal to help replace the large number of vessels which had been bombed, sunk or damaged beyond repair, by enemy action. Much of this happened within the Pool of London. The Port of London Authority were able to buy TID 159 for £4,000 renaming her 'Brent', after a Thames tributary. 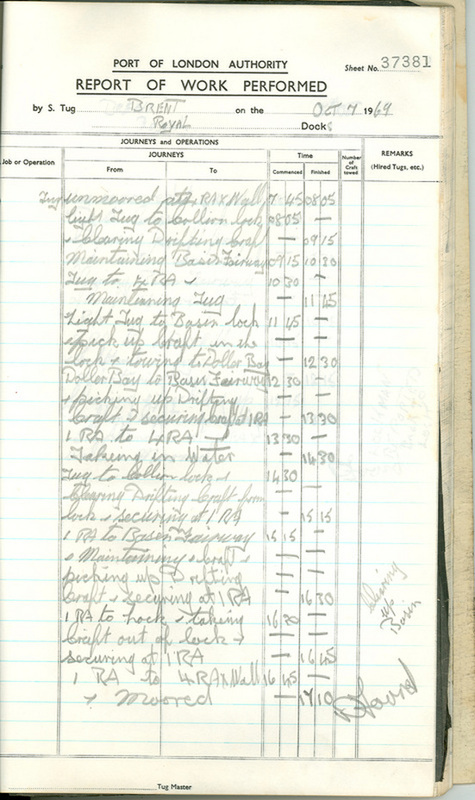 They also purchased TID 115 renamed 'Dollarbay', TID 167 renamed 'Deanbrook' and TID 168 renamed 'Lea'. Brent initially came under the PLA Dredging Department and was used to tend hoppers, dredgers and their barges stationed in the Thames, on mud and silt clearance work. This included the dredging up of bombs and mines left over from the War. The Brent followed a long line of PLA Tugs. Here are some of her older and larger sisters in the 1920's which she later helped to replace. One of Brents three sister tugs. Tid 115 remnamed Dollar Bay by the PLA. Steam tugs on the Thames being used to tow or position lighters, ready to go into the dock entrance locks. C'1930. The Brent did the same from 1945 till 1970. 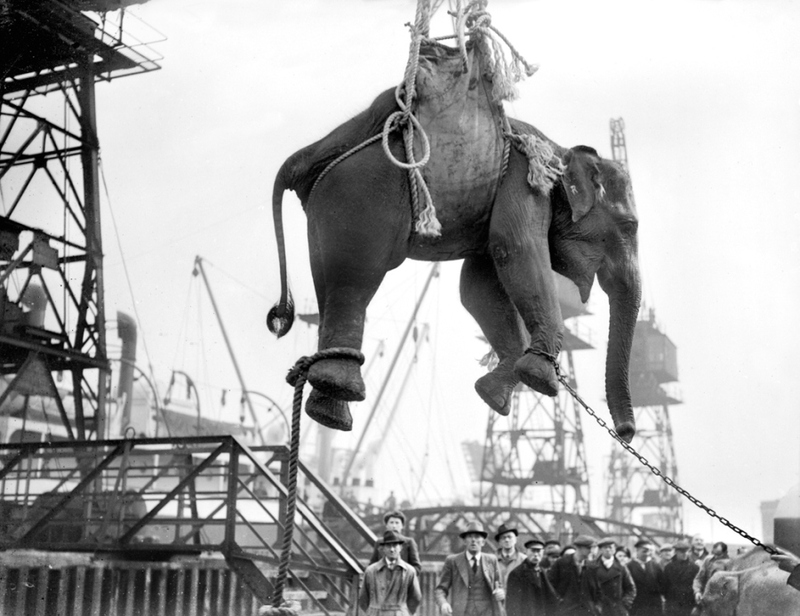 After 1960 she was moved to the enclosed dock system where she towed lighters and barges between ships, docks and shoreside warehouses helping to move the many types of cargo in transit. With the opening of the new expanded Port at Tilbury and the adoption of containerisation, the London Docks went into a slow decline with most closing by the mid 1960's. This, along with rising labour and fuel costs, meant that many older steam vessels became obsolete or were replaced by more modern Diesel driven designs. 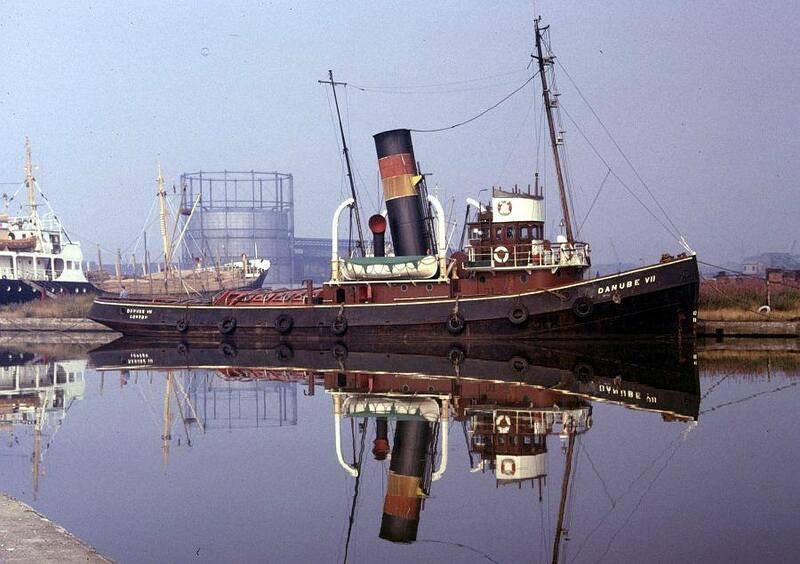 As a result Brent's sisters were laid up and eventually sold for scrap in 1969. 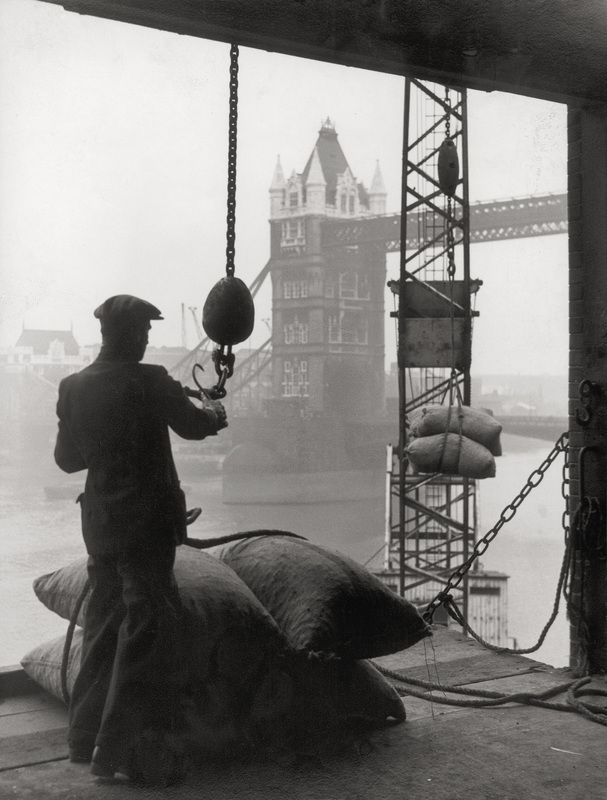 Brent was retained and kept in steam ready for use, on her berth, and so she became the last steam driven vessel left in service with the Port of London Authority. 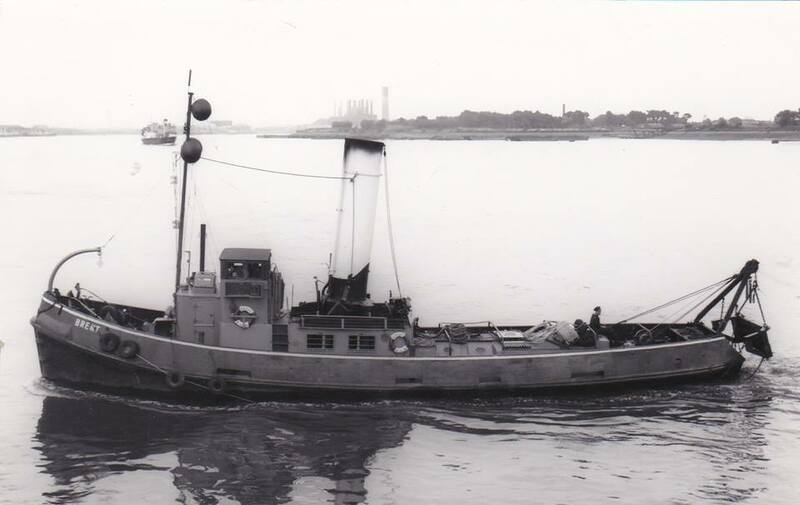 However, she was soon considered redundant to need and finally went to the shipbeakers, Stour Salvage Co at Mistley in 1970.